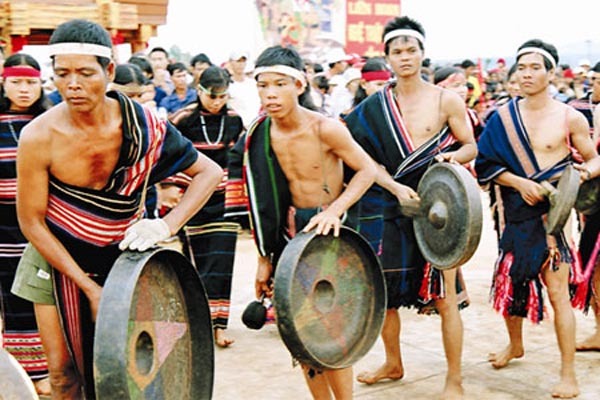 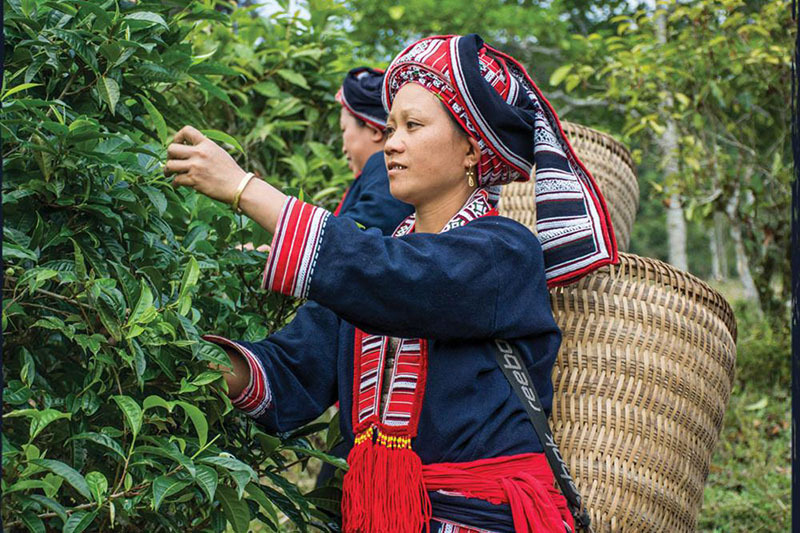 Welcome to the website of the Vietnam Rural Industries Research and Development Institute (VIRI) - a leading non-governmental organization established by the Ethnology Association and licensed by Ministry of Science and Technology of Vietnam to support the sustainable development of rural industries in Vietnam since 1997. 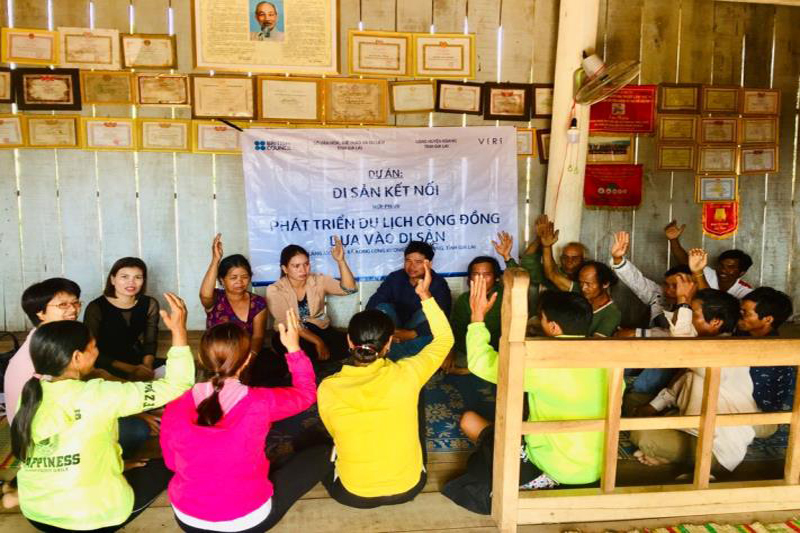 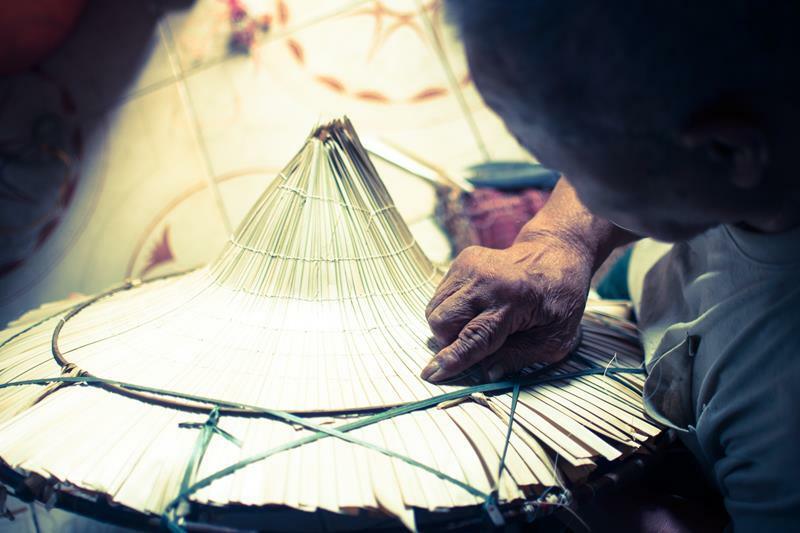 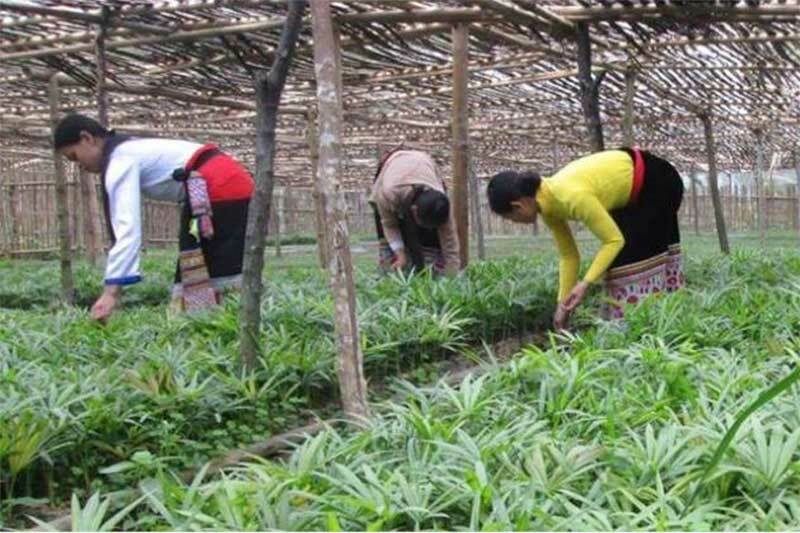 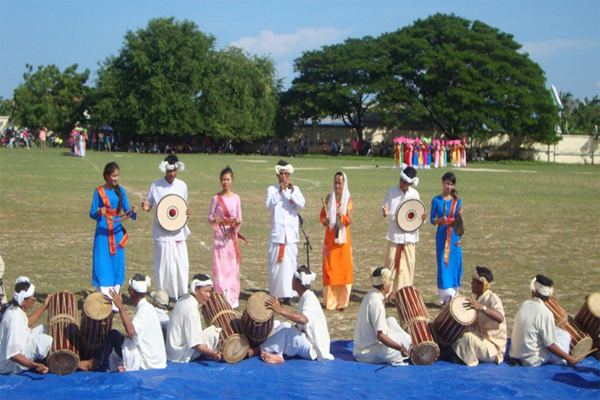 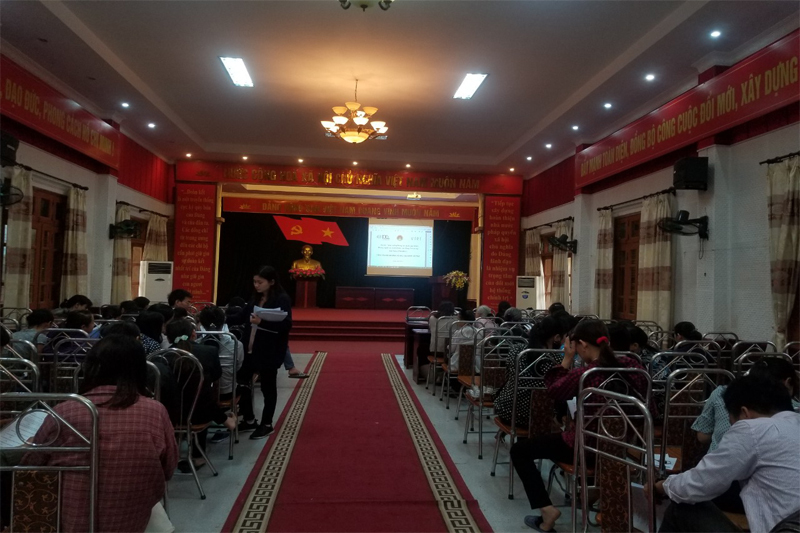 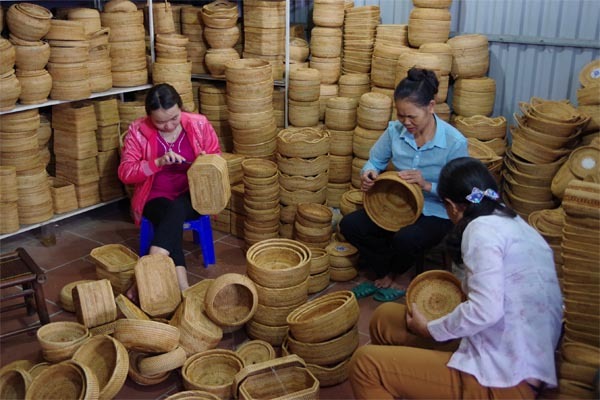 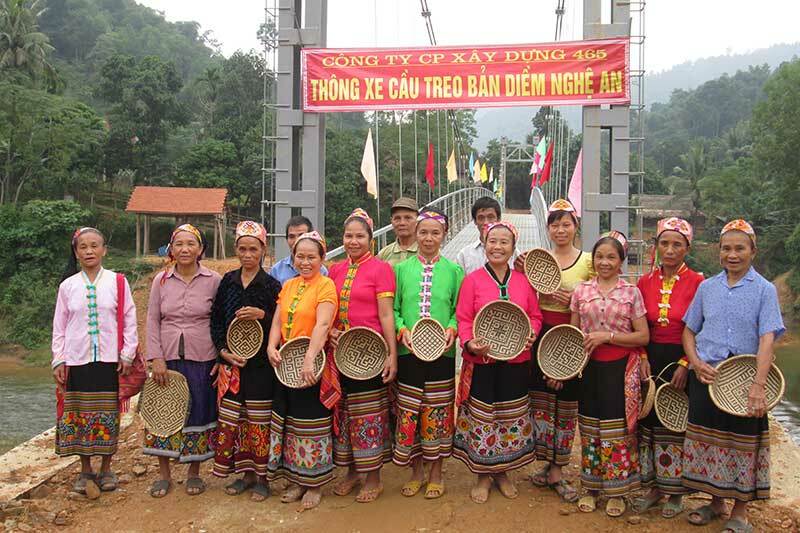 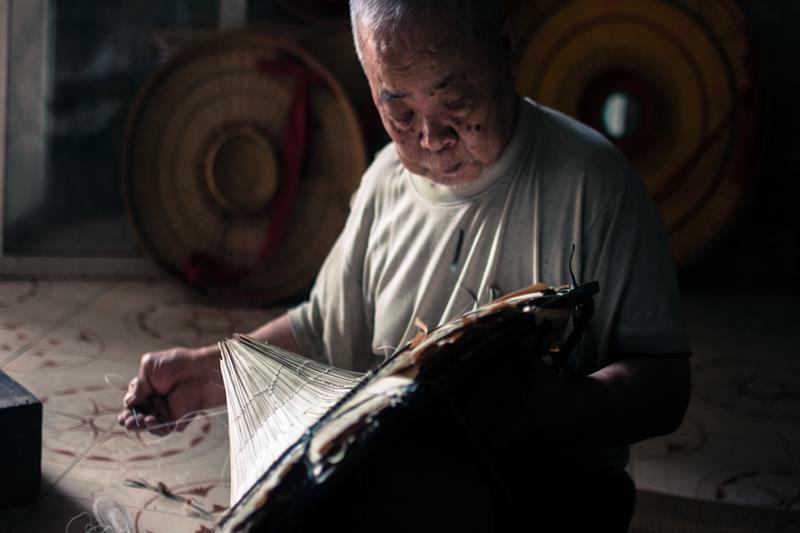 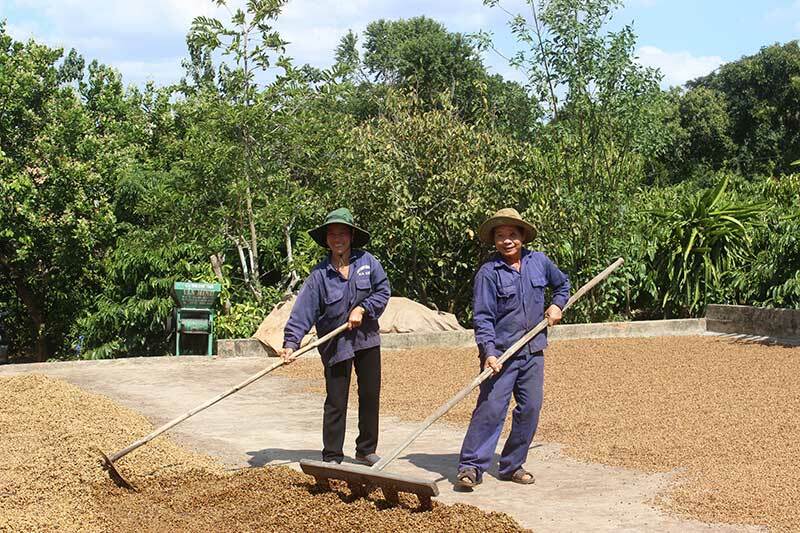 Rural industries play a prominent role in rural socio-economic development in general and rural development programs in Vietnam in particular. 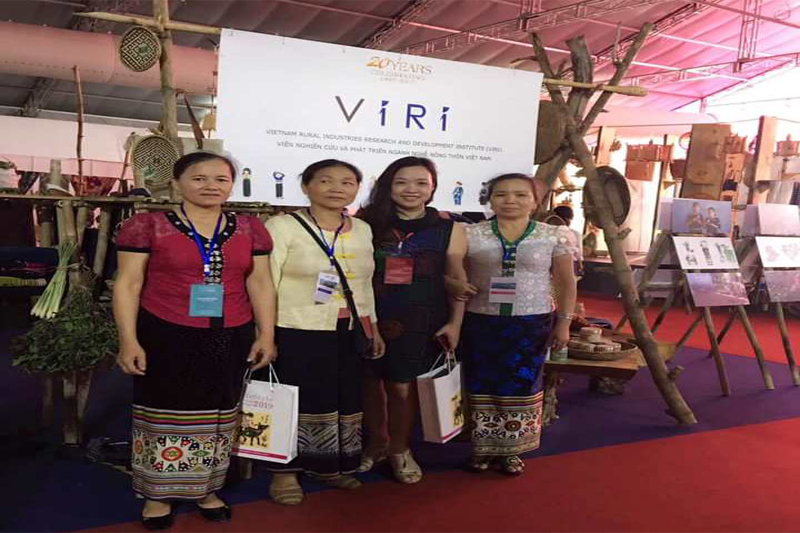 During the past 20 years, VIRI has been focusing its efforts in improving the socio-economic conditions, and an overall balance of rural and urban industrial activities, diversify rural income sources especially through non-agricultural activities which in turn, reduces the migration of labour from rural to urban areas as well as enhance the role of women in the family and society. 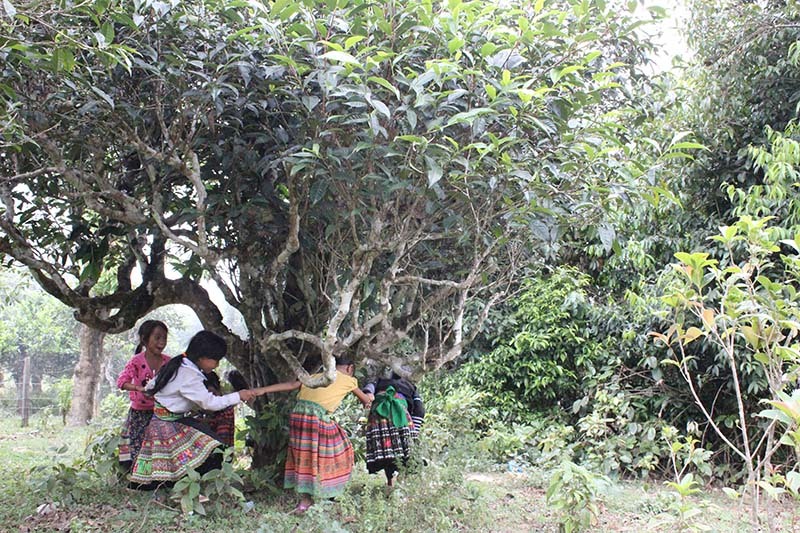 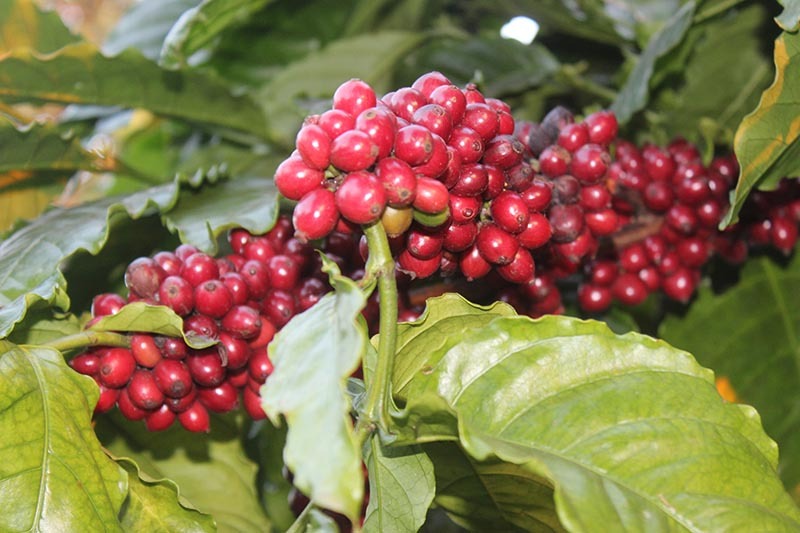 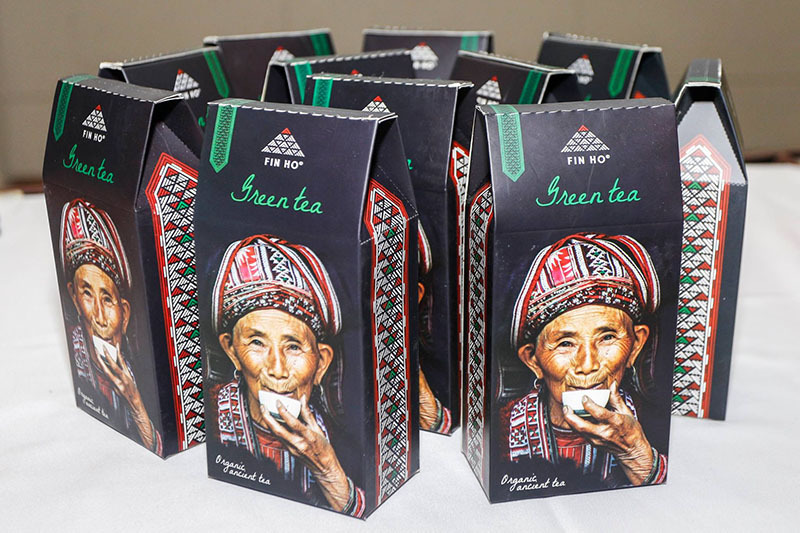 In recent years, VIRI has been supporting more than 200 companies, cooperatives and production groups benefitting over 50,000 households with a positive impact in terms of income improvement, climate change mitigation and women empowerment. 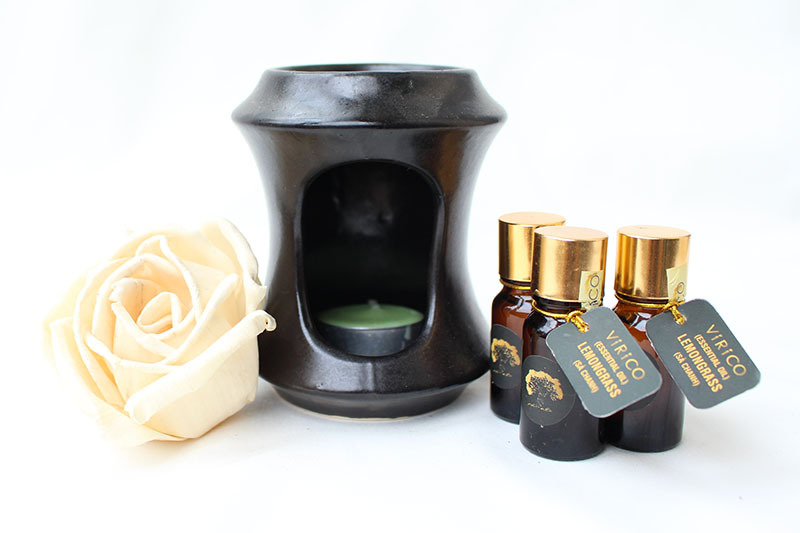 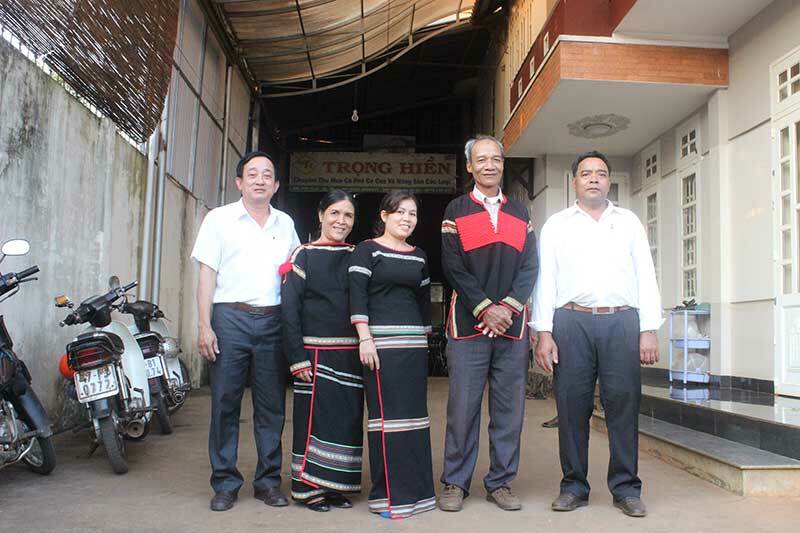 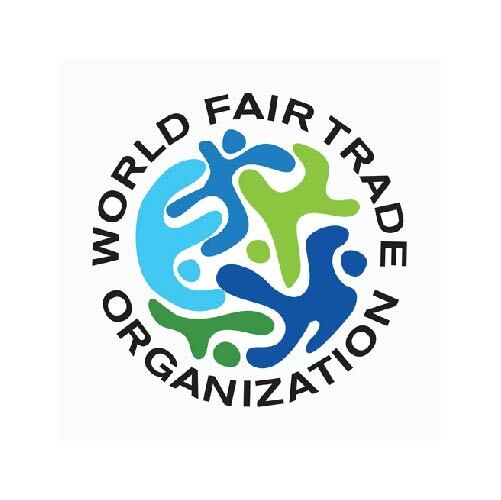 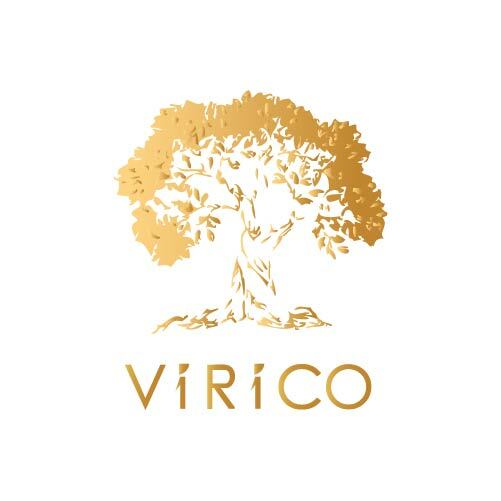 VIRI is a formal Business Support Organization of the World Fair Trade Organization (WFTO) in Vietnam, 10 Fair Trade principles are being applied in our philosophy and daily work. 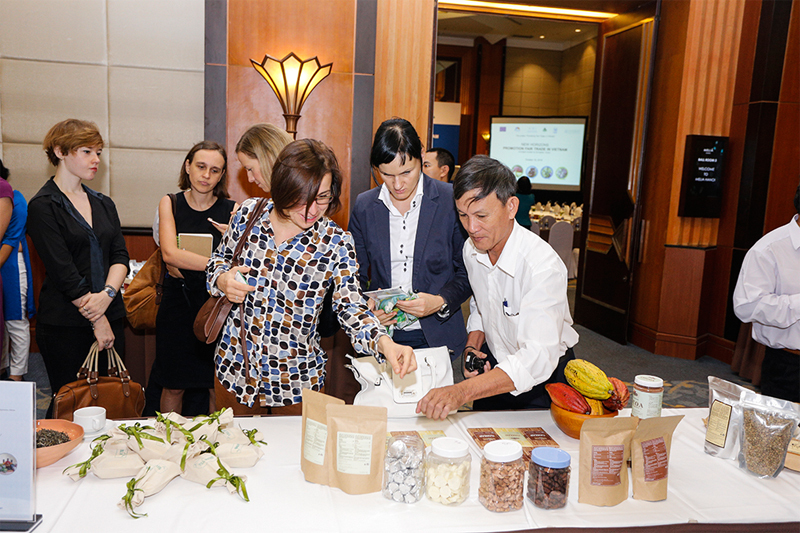 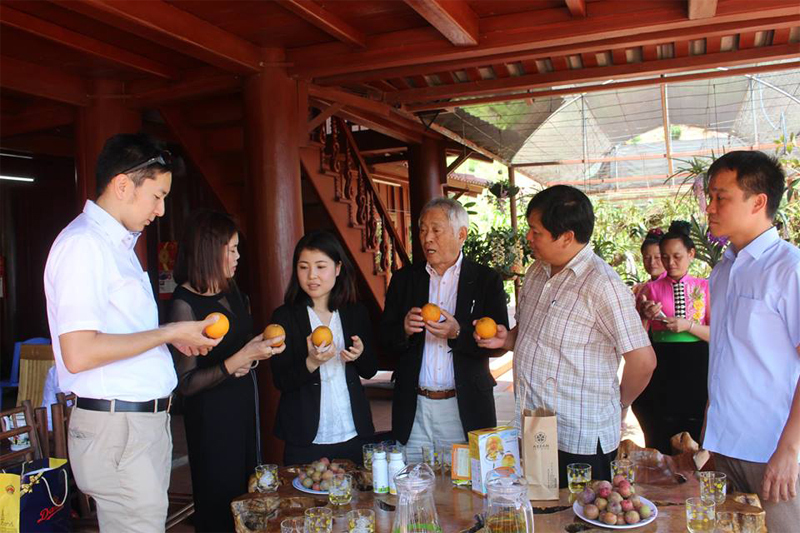 VIRI is committed to the sustainable development of rural industries in Vietnam. 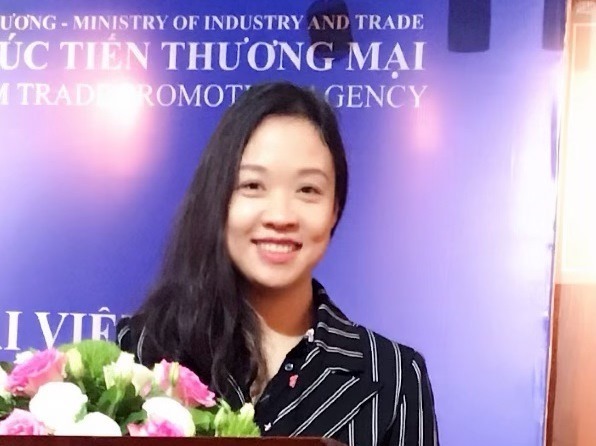 In doing so, we have been cooperating with Vietnamese and International organizations to study and implement a wide array of creative initiatives to encourage the development of community-driven local rural industries and other community development programs and projects throughout Vietnam with positive effects on the economy, society and environment.